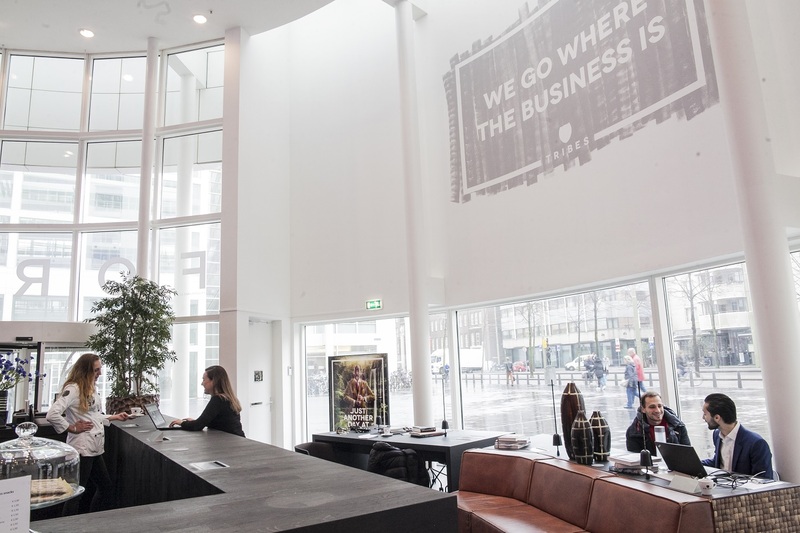 Inspired by the Maori tribe, Tribes The Hague Central Station is another inspiring coworking space with network access memberships, virtual offices, meeting rooms and flexible workplaces throughout a local, national and global network. When you join Tribes you will get to mingle within a community of likeminded professionals sharing the same beliefs, interests and habits. 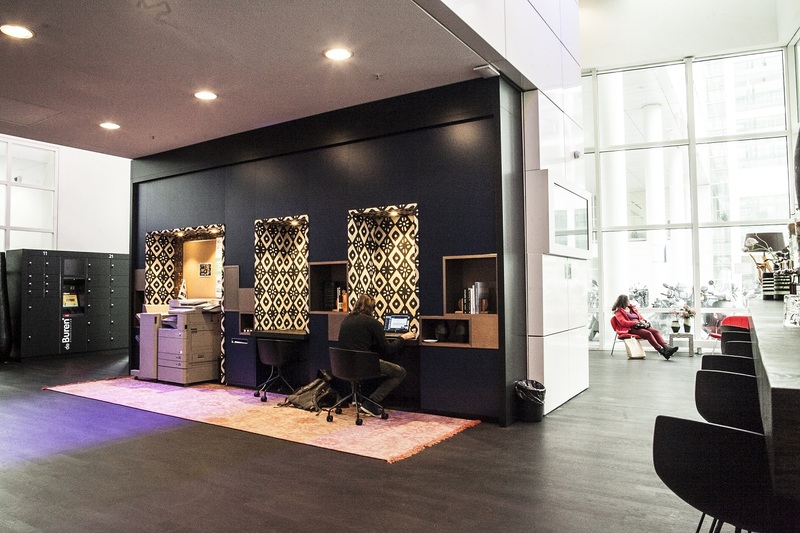 Coworkers at Tribes come from all corners of the earth and have one thing in common, Tribes is their home where they can do work amidst funky decor and have 5-star amenities. Comfort and efficiency is a given at any of the Tribes' coworking locations to simplify your life, from perks such as shoe repair service, gyms, dry-cleaning, a library lounge and of course a fantastic restaurant to keep the hunger pangs away. You will have super fast Wi-Fi to keep you connected plus printing/scanning/faxing/copying facilities to take advantage of. Upon joining Tribes you will have codes installed for Internet and printing so that no matter what location you are at, you will be able to get down to business straight away. 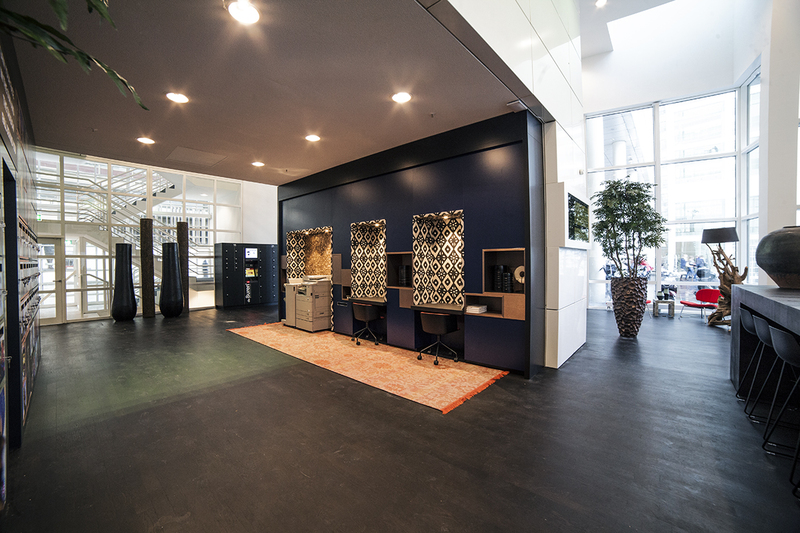 At Tribes The Hague Central Station there are 110 professional workspaces all of which are fully equipped. You can rent your coworking space for a day, a week, a month, a year or longer if you want to. 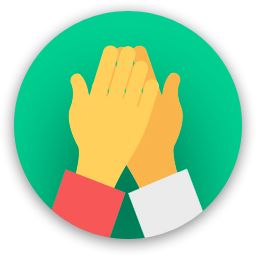 Tribes can accommodate as many team players as you need to from you flying solo up to 100 cohorts. 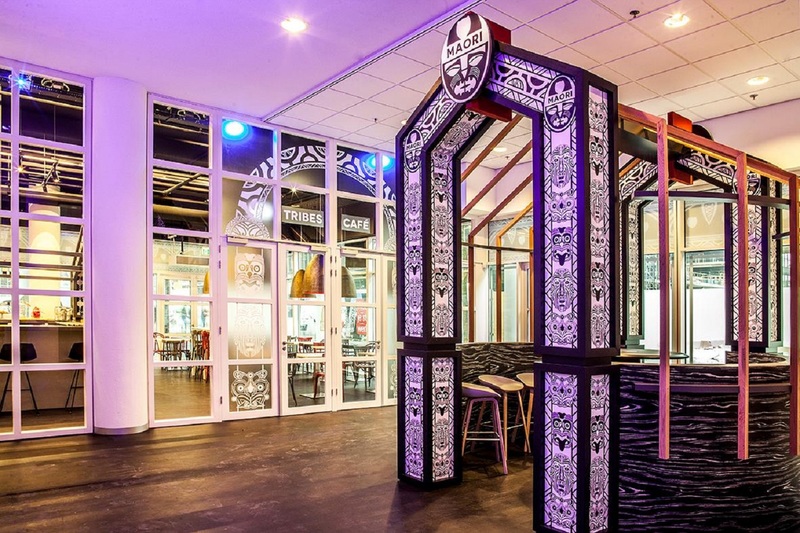 For when you need privacy for a client meeting or a brainstorming session there are inspiring meeting rooms decked out in the colors and artifacts of the Maori tribe. Conference venues are available complete with top quality audio and video facilities. You will have the benefit of a Tribes' business address without having to be there and services such as fax, mail and phone handling are available. Coworking members have unlimited access to Tribes' lounges, cafes, coffee bars, restaurants, pop-up stores and flexible workstations. 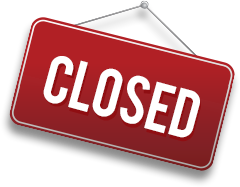 Each location has its own friendly and professional on-site staff to take care of you and any woes you may have. Memberships are in various forms to accommodate the most wicked worker so that you get to work when and where you want. Are you a member of Tribes The Hague Central Station? 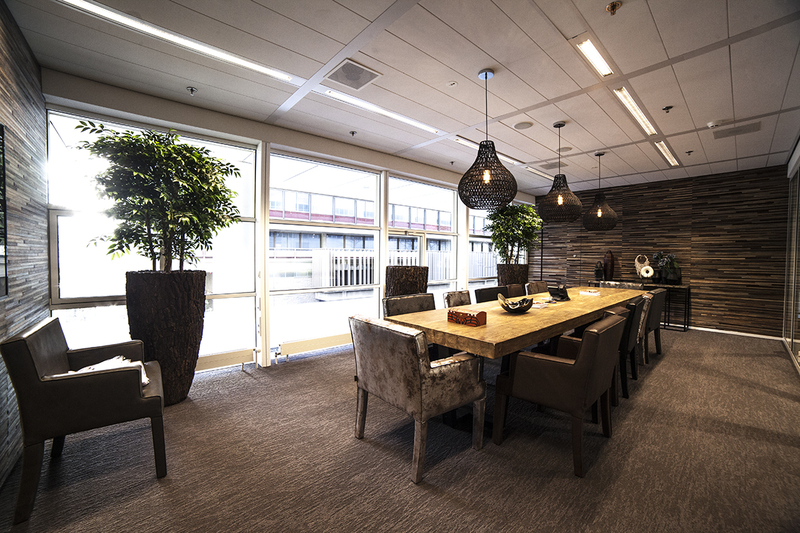 "A great location with inspiring workplaces!" Tribes provides you with an inspiring workplace to meet and connect with other people. Tribes The Hague is excellent because of it's great location next to the train station, highway and city center. Because of the innovative concept, Tribes enables you and your company to work efficiently and comfortably within every Tribes location. Tribes the Hague offers many different types of offices and workplaces. Next to that, the offices, that are inspired by the Maori tribe, provide you with all the features and equipment you need. 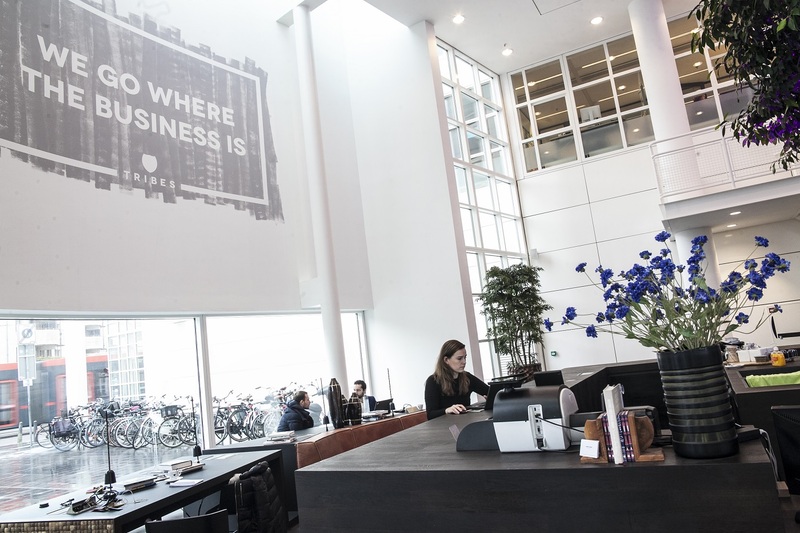 Grab a coffee (which tastes great) and start working at the most inspiring workplace of the Hague! 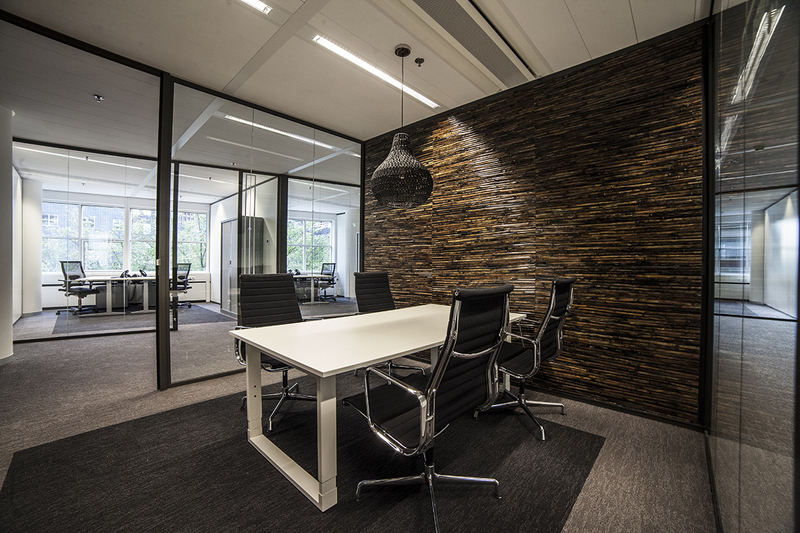 "Warm place to work and nice space in the center of The Hague"
On a nice and easy location to access you can find this space, inspired by the Maori, to work. The people that work there give the location an extra warm feeling. They make you feel at home. The service is good and the other guests also seem to enjoy the space that is decorated nicely. There is a big open area where people join and interact. The internet is easy to connect and the extra services offered by the team make work a little more easy. To sum it up, it is a great location to work, easy to access by public transport or car. Also great to have meetings up to 30 people and the team is always willing to help out! Certainly one of the many Tribes locations to visit and enjoy. Each location has it’s magic but this one surely feels warm! Tribes The Hague Central Station too? Tribes The Hague Central Station will be in touch with you soon to confirm. 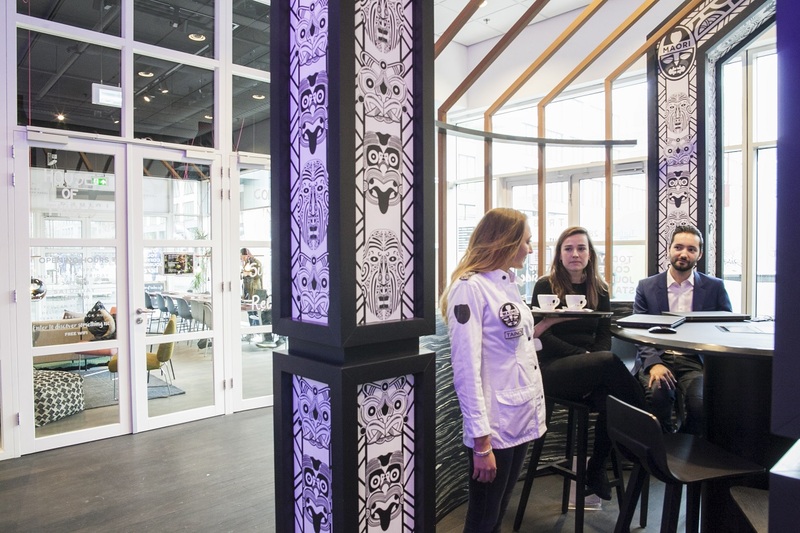 Tribes The Hague Central Station has received your membership enquiry and will be in touch with you soon.